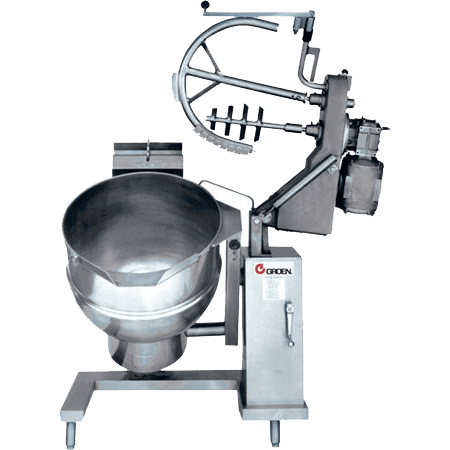 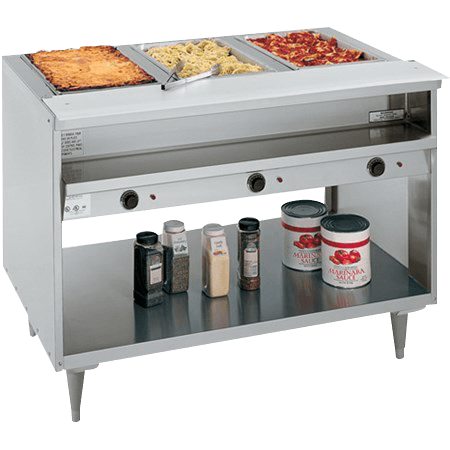 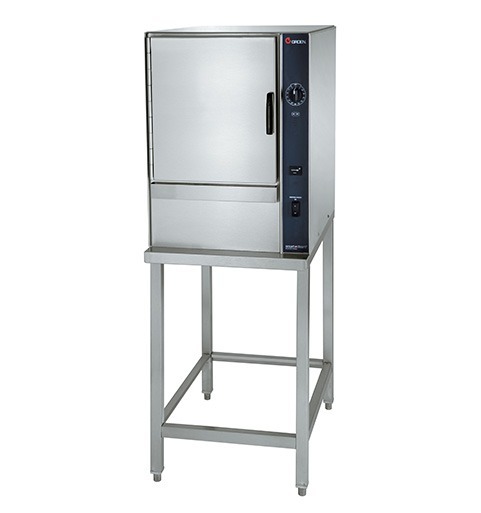 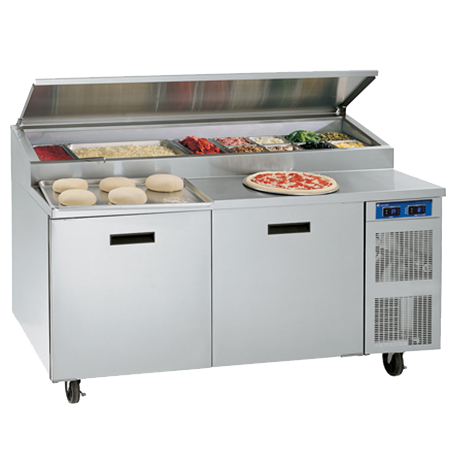 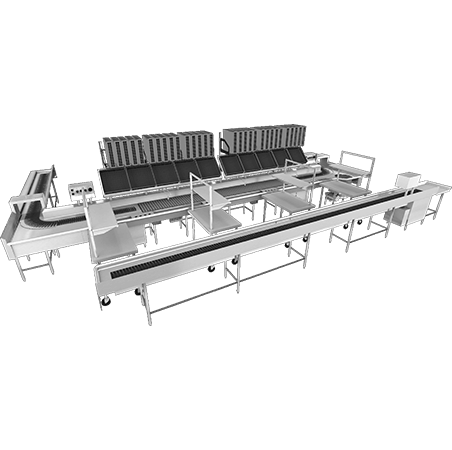 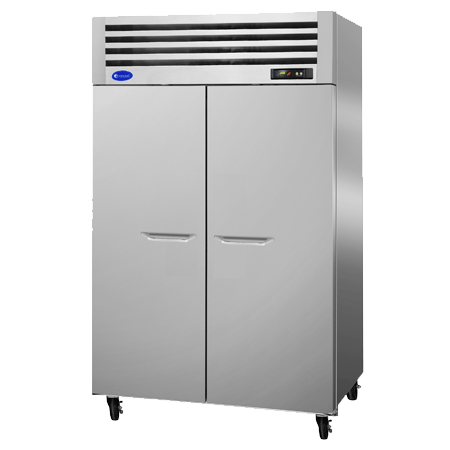 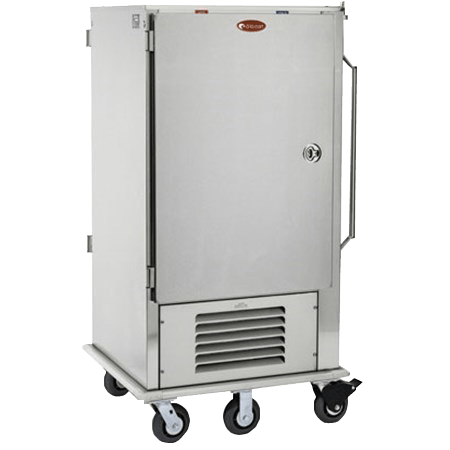 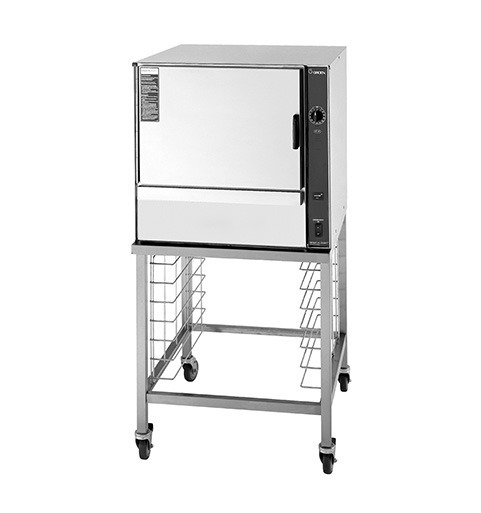 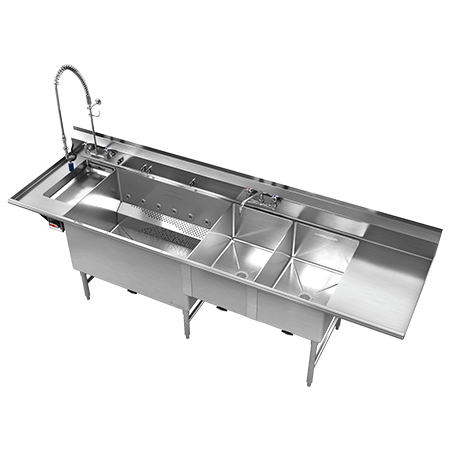 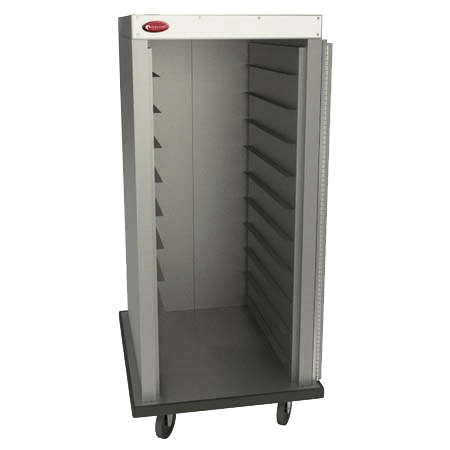 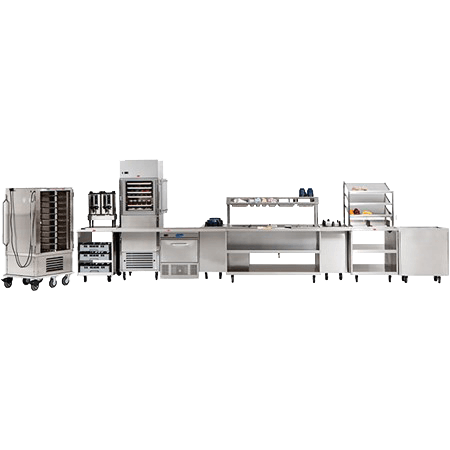 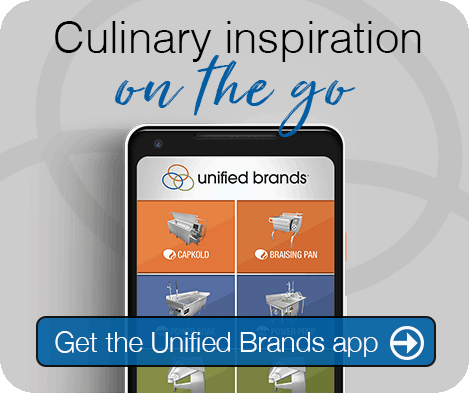 Heavy-duty commercial kitchen equipment that delivers consistent quality and performance. 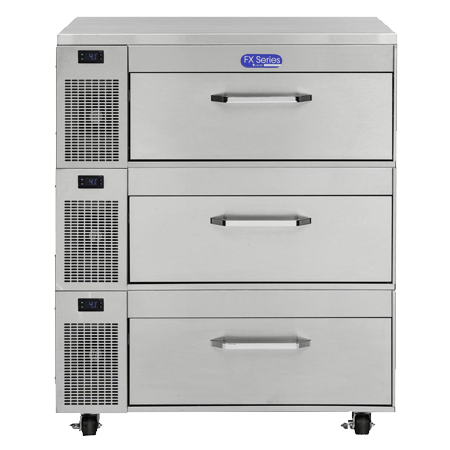 A truly high-performance commercial foodservice equipment unit, the Groen SmartSteam 100 boilerless steamer is designed for heavy-duty, high-production batch cooking and some a la carte applications. 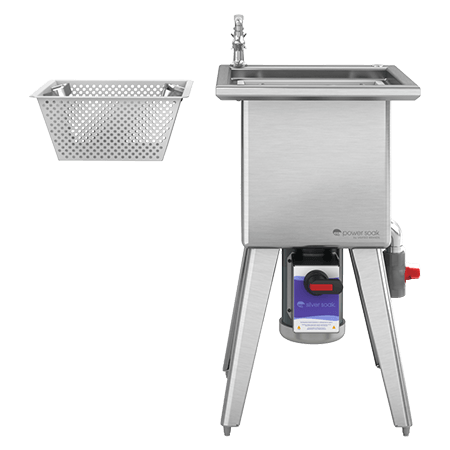 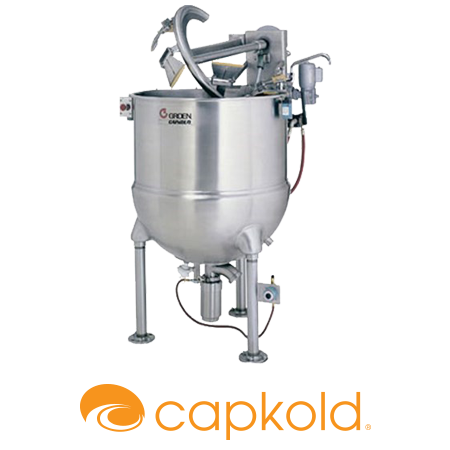 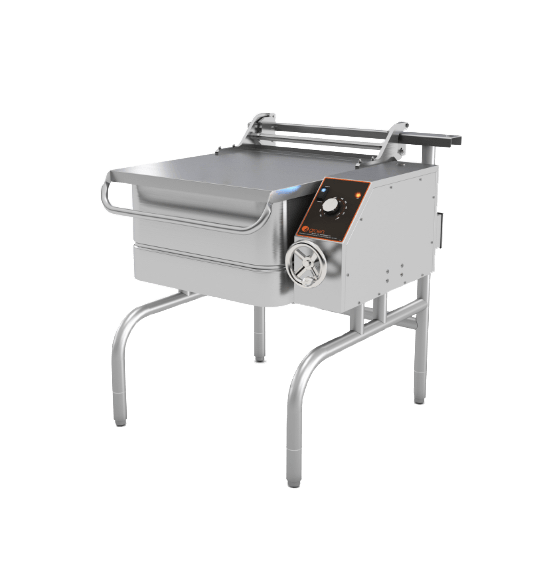 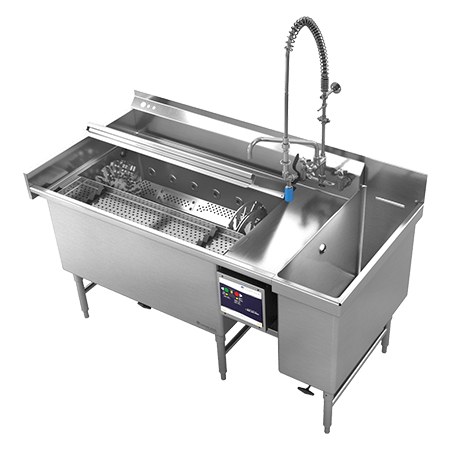 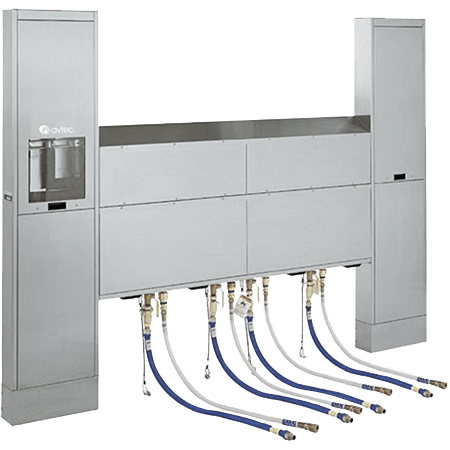 Other standout features include a connected boilerless design for full water reservoir access, a removable steam lid generating fast steam recovery, a hassle-free auto fill-and-drain function and the ability to steam low- to mid-volume shellfish. 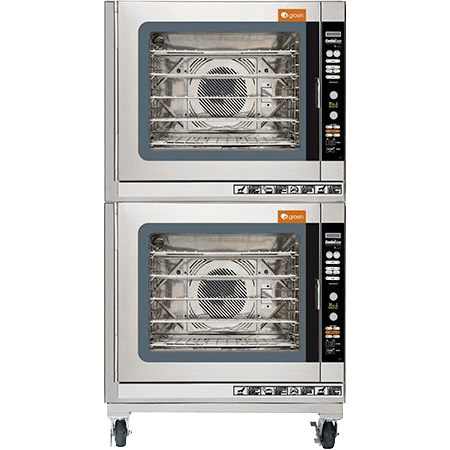 In today’s crowded market, the SmartSteam 100 steamer is unmatched in its versatility, ease of use, and water and energy savings. 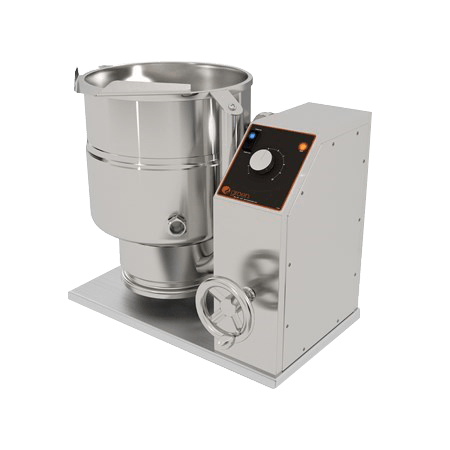 This steamer reduces water usage by more than 50% compared with traditional generator and boiler steamers. 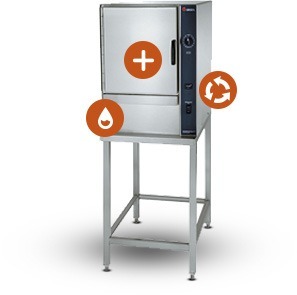 And with a gas model that is 80% more efficient than standard burner assemblies, there’s only one commercial cooking equipment choice for rapid food production that retains flavor, freshness and appearance — all while saving valuable resources. 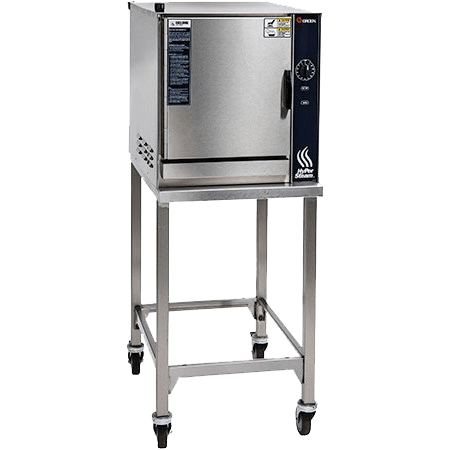 The steamer’s electronic timer allows for batch cooking and continuous steam, providing big-time functionality for a la carte restaurants. 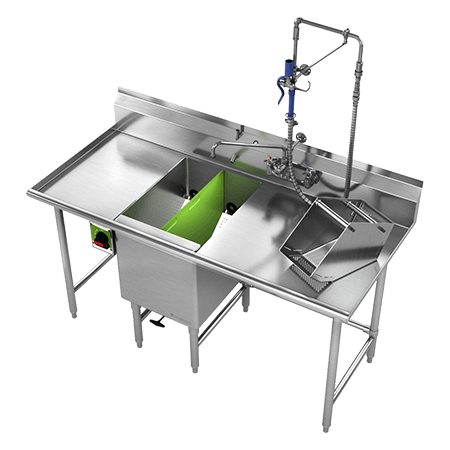 The SmartSteam 100’s boilerless technology also makes cleanup quick and easy, with no traditional de-liming required. 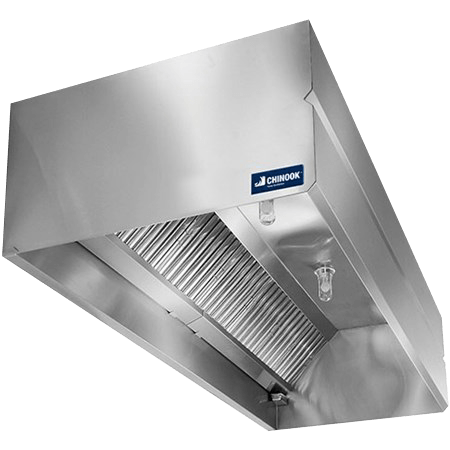 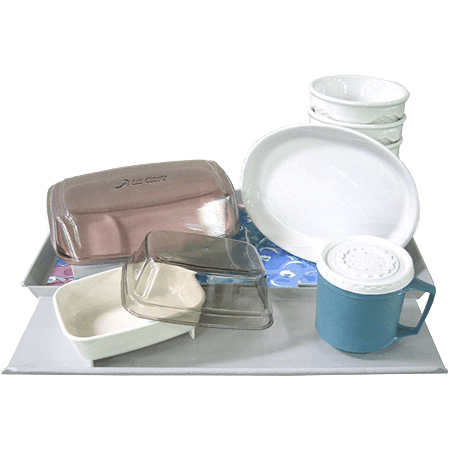 By eliminating the use of harsh chemicals and reducing maintenance downtime, you’ll not only save time and money — you’ll also help protect the environment with this category of commercial foodservice equipment. 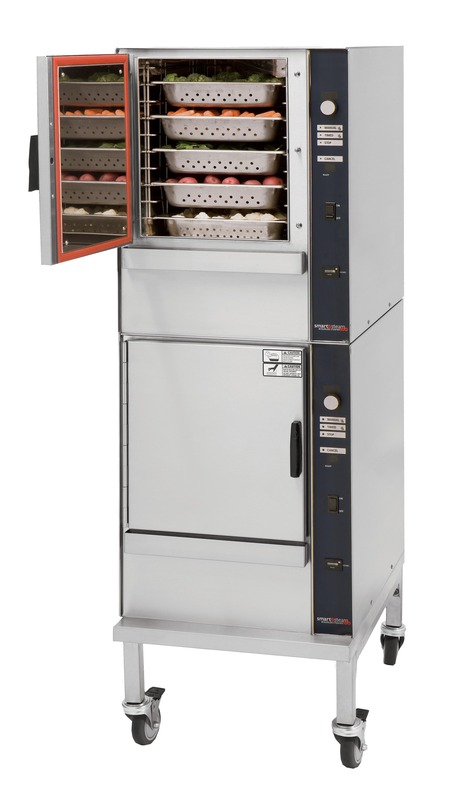 If you’re looking for a boilerless steamer solution that gives you more flexibility, more capacity and more confidence to get the job done in any foodservice setting, the SmartSteam 100 from Groen is the performance and efficiency leader. 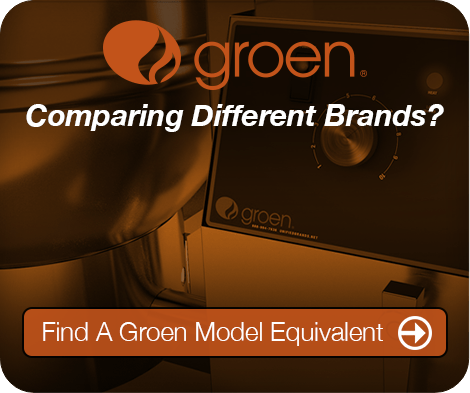 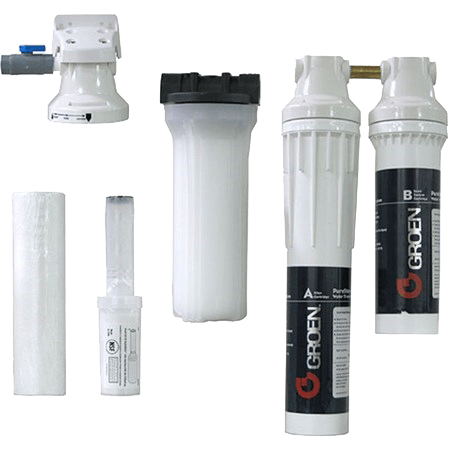 Ensure your unit is installed and functioning properly by requesting our Groen Start-Up program. 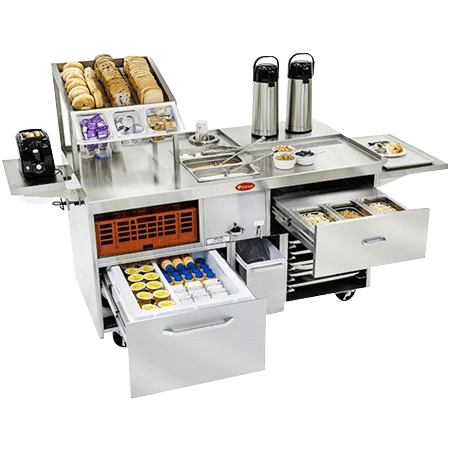 Once scheduled, we will have your equipment professionally inspected by an Authorized Service agent at no cost to you! 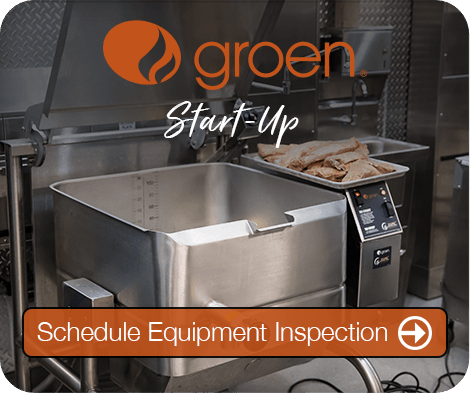 Click here to schedule equipment inspection.